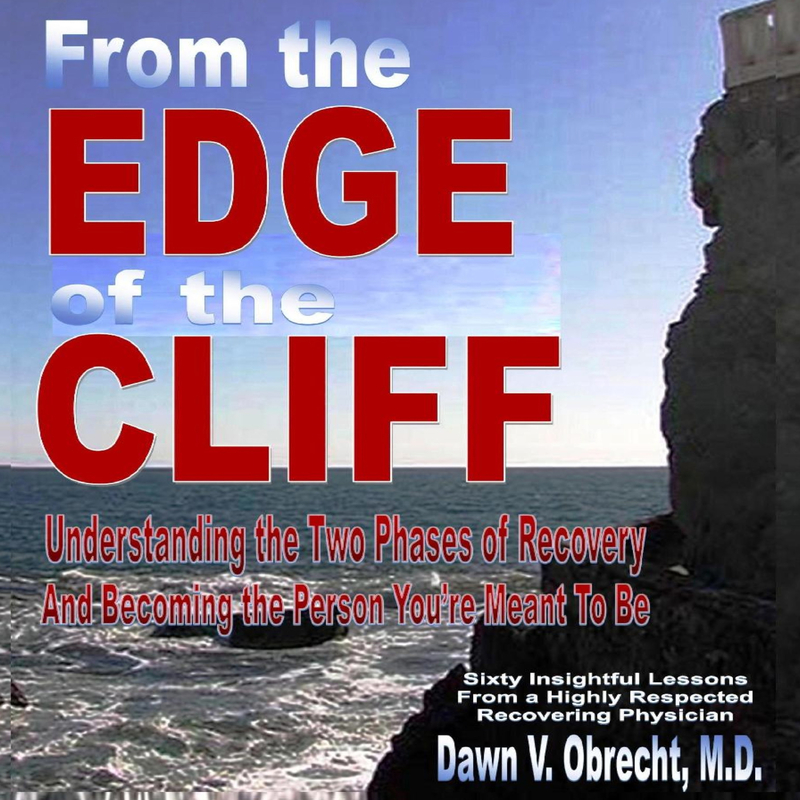 This audiobook provides addicts with practical lessons on how to understand andsuccessfully navigate the two-phases of recovery from drug and/or alcohol addiction. It is an instructive, addiction recovery resource and an unfettered look into the world of the 'addict next door.' However, it is also a remarkably touching, real-life story of someone who has used these same lessons to maintain 28 years of successful recovery. Listen to an entire section on the hazards of drugs prescribed by physicians not well versed in addiction recovery as well as information on the dangers of using "legal drugs" that may sabotage your recovery and trigger relapse.